It’s still too early to draw conclusions about the impacts of Washington’s legal weed, according to a state-funded cost-benefit analysis of our pioneering pot law. That’s the main message from the first cost-benefit analysis of legal weed in Washington, required by Initiative 502, the pioneering law that voters approved in 2012. A little more than a year after legal pot sales started with a few stores and scarce supply, it’s too early to evaluate outcomes, according to a report Tuesday by the Washington State Institute for Public Policy (WSIPP). “Effects of the law will not be detectable until several years after implementation,” says the 54-page report from the state-funded think tank. The institute is required by law to produce cost-benefit studies this year and in 2017, 2022 and 2032. 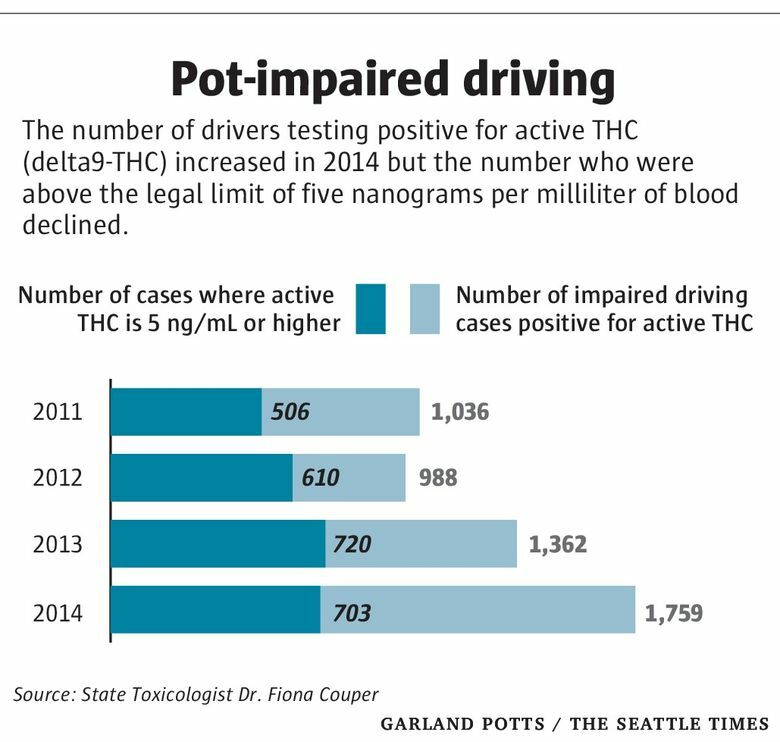 The analyses are funded by pot taxes, as I-502 specified. They must evaluate legal weed’s effects on public health, public safety, pot consumption, the economy, criminal justice and state and local costs and revenues. An expert from Washington, D.C., praised the state’s approach and restraint in assessing legal weed. “The truth is, we just don’t have enough information yet to judge much about legalization’s effects, and so it is only prudent for WSIPP to say as much in its required report,” said Philip Wallach, a fellow at the Brookings Institution. Wallach lauded the state for taking “its role as a laboratory of democracy very seriously” in a report last year for Brookings, a Washington, D.C.-based think tank. Wallach said Washington’s careful research is a model for other states. It may also help keep some champions and critics of legal pot from rash pronouncements. The lack of cause-and-effect conclusions in the state institute’s report is no surprise. Senior researcher Adam Darnell predicted that earlier this summer. Instead, the report lays out its goals, methods and challenges. 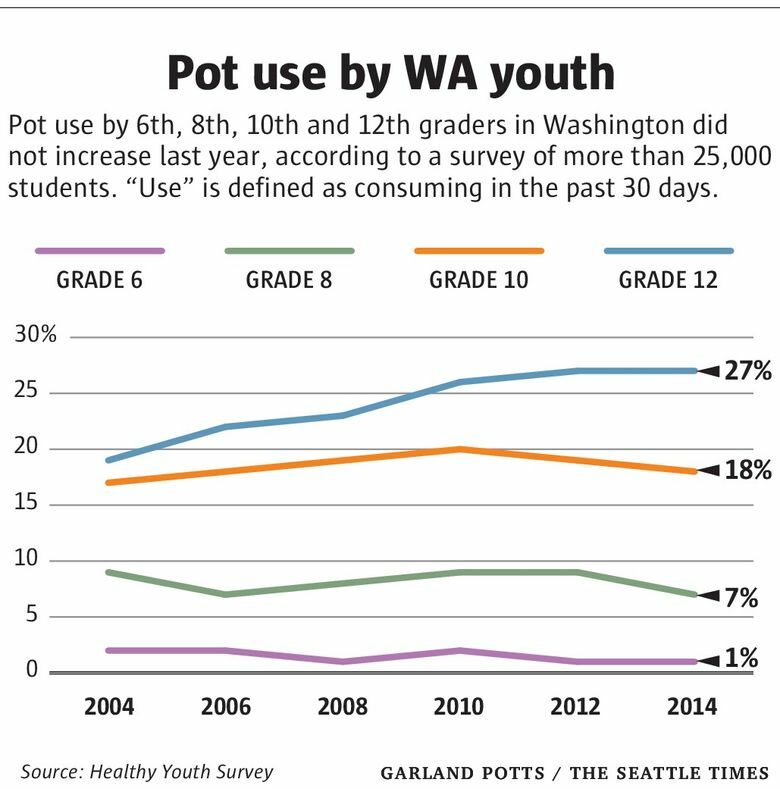 In trying to pinpoint pot consumption in Washington, for instance, the state report notes that surveys tend to underreport use. The institute will try to get a more accurate estimate by incorporating results from a University of Puget Sound and University of Washington study that will sample wastewater for evidence of cannabis use. 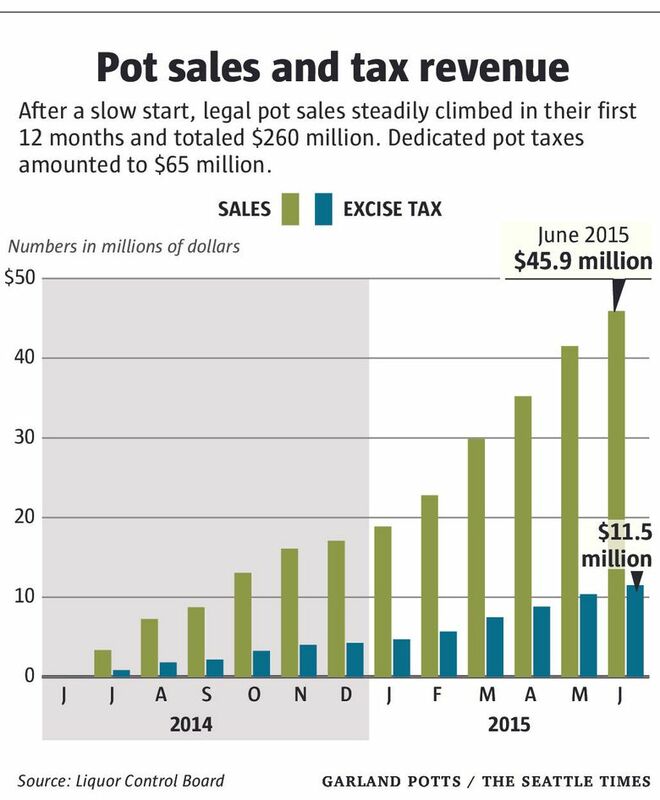 The first report also contains a few tidbits about the first year of the state’s pot industry. Spokane and Clark counties had the highest per capita sales ($47 and $57 per person, respectively) of the state’s biggest counties. That may be because those two counties border Idaho and Oregon and draw customers from those states. The Legislature created the Washington State Institute for Public Policy in 1983 to carry out nonpartisan research. The think tank is governed by a board of directors that represents the governor, legislators and public universities.